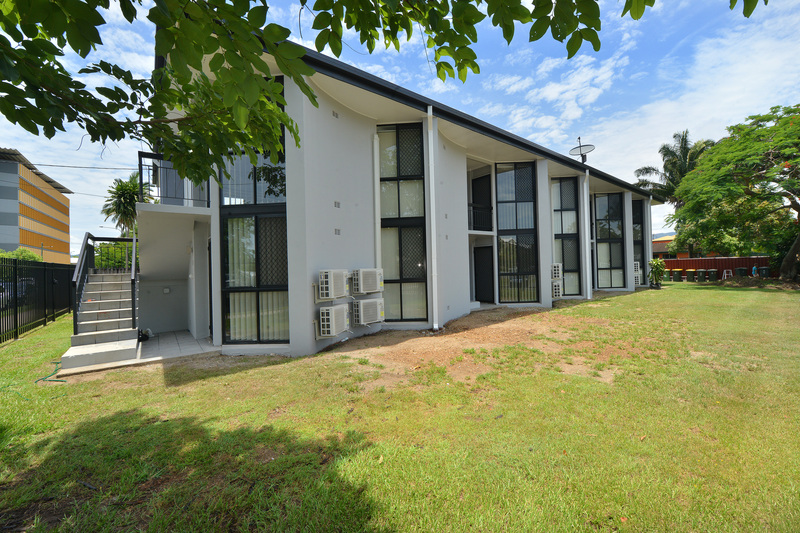 Éclat have performed a refurbishment to a unit block in Cairns. It was transformed from looking worn and run down to as good as new. 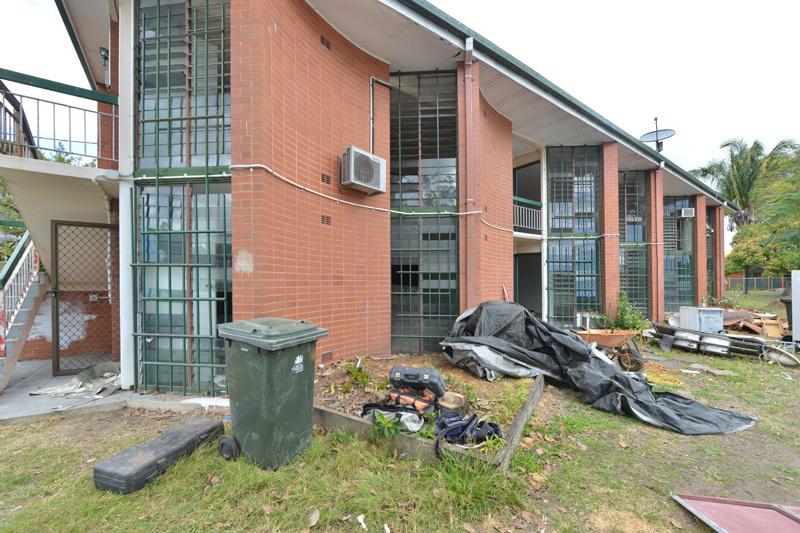 Definitely value added to this property for the owners. Nobody can deny this is a stunning result!